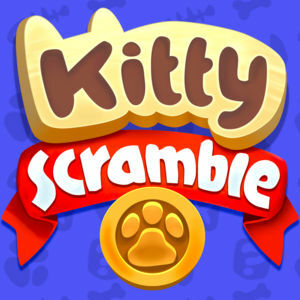 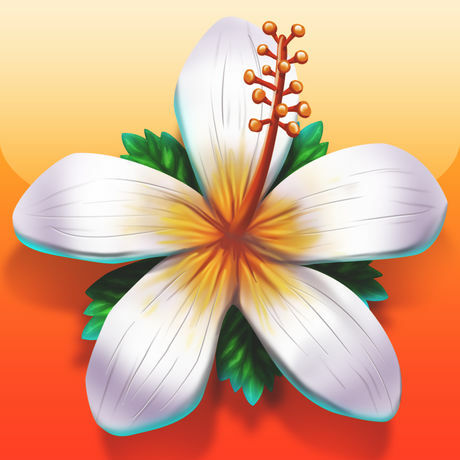 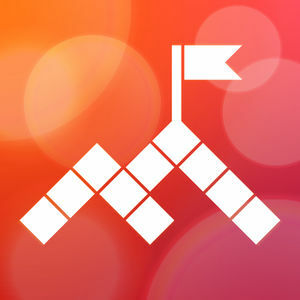 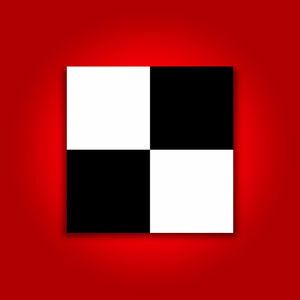 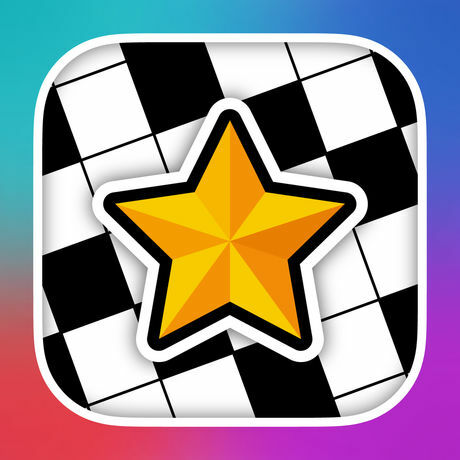 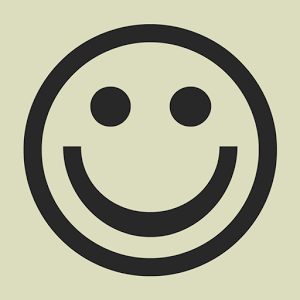 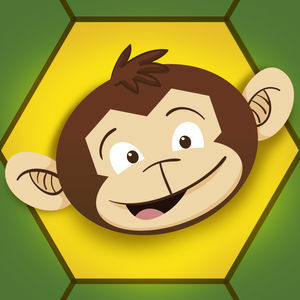 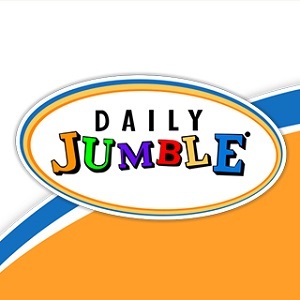 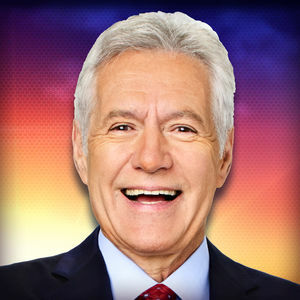 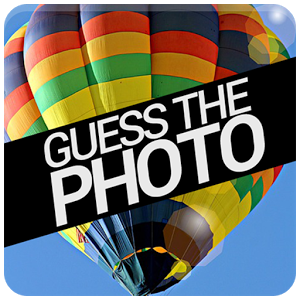 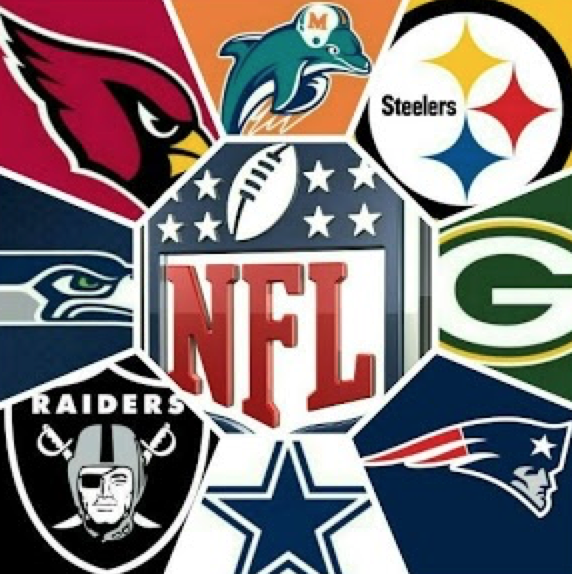 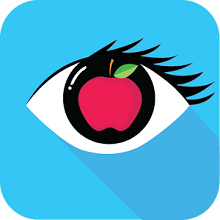 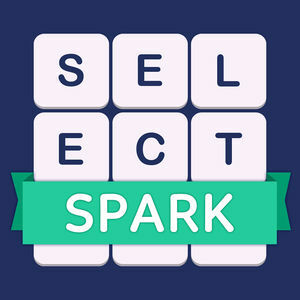 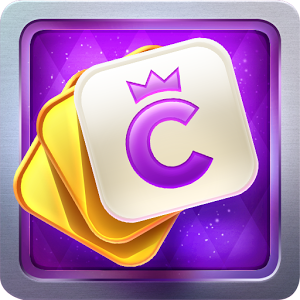 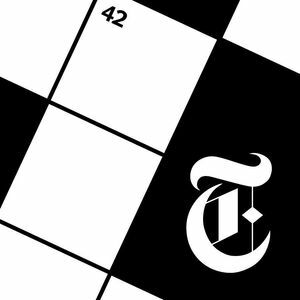 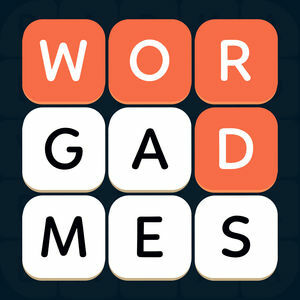 We have 1047 levels answers organized in 35 categories for this game. 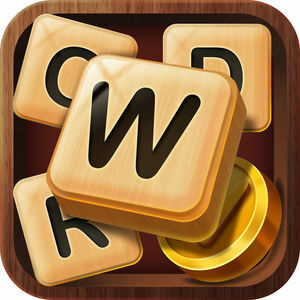 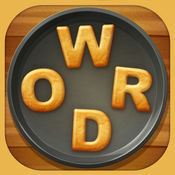 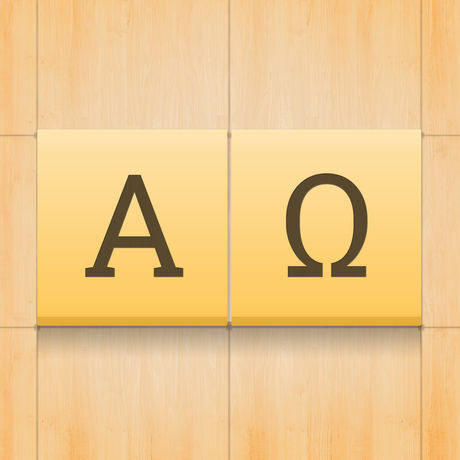 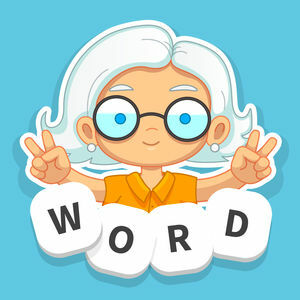 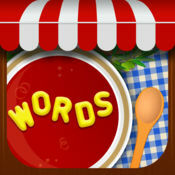 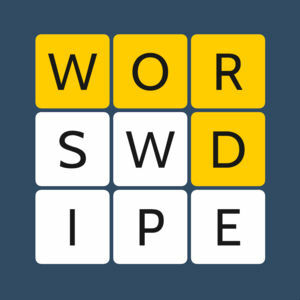 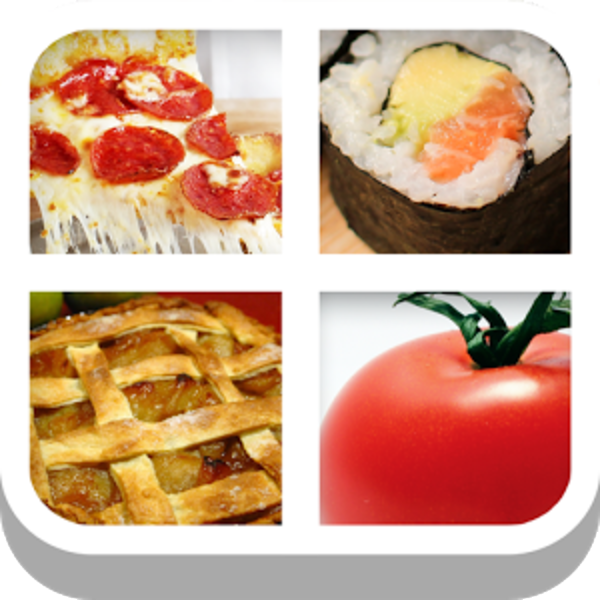 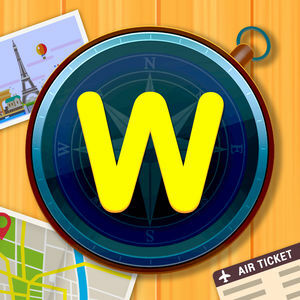 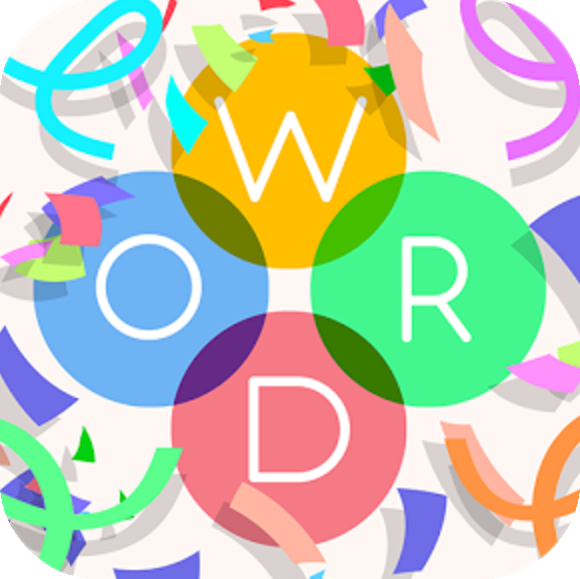 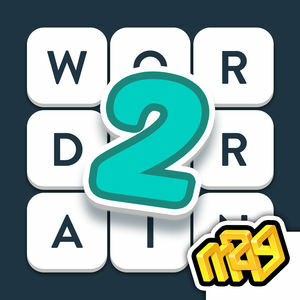 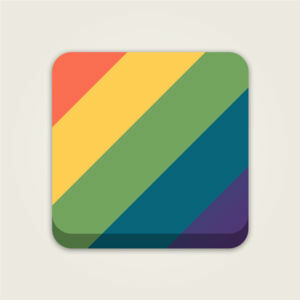 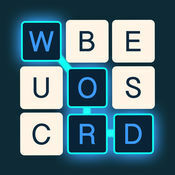 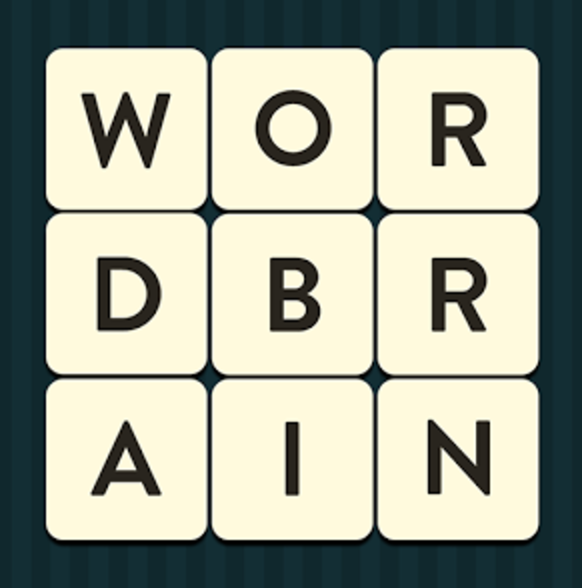 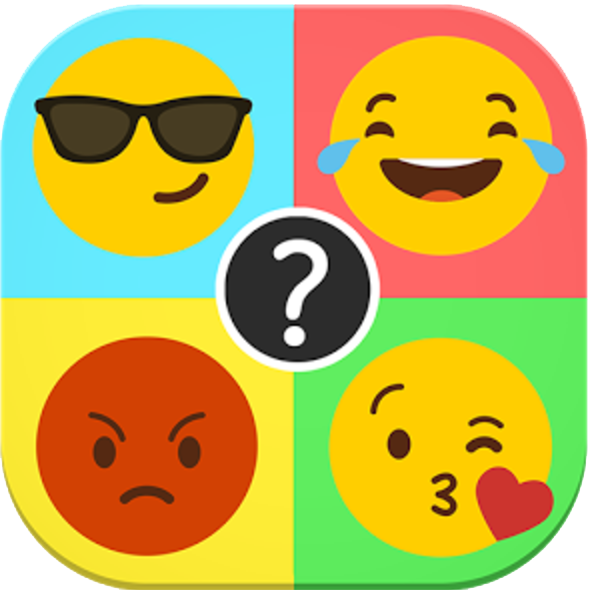 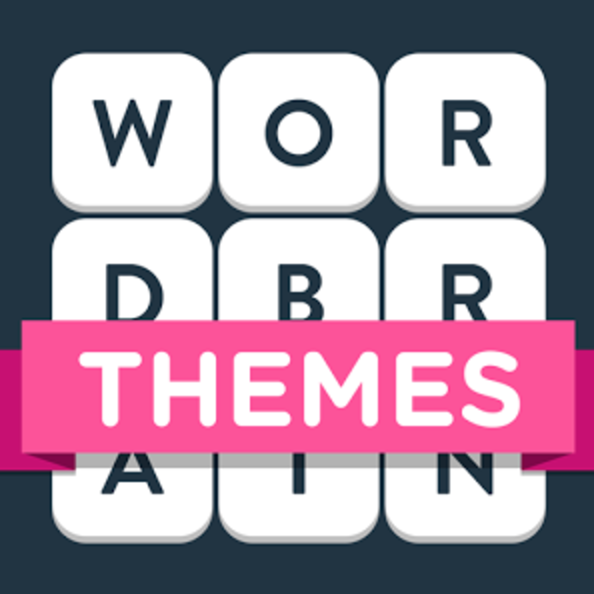 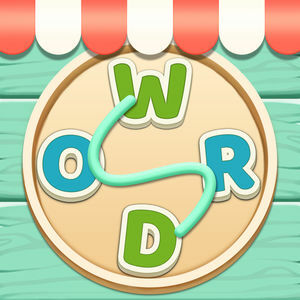 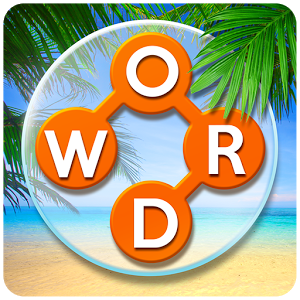 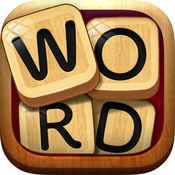 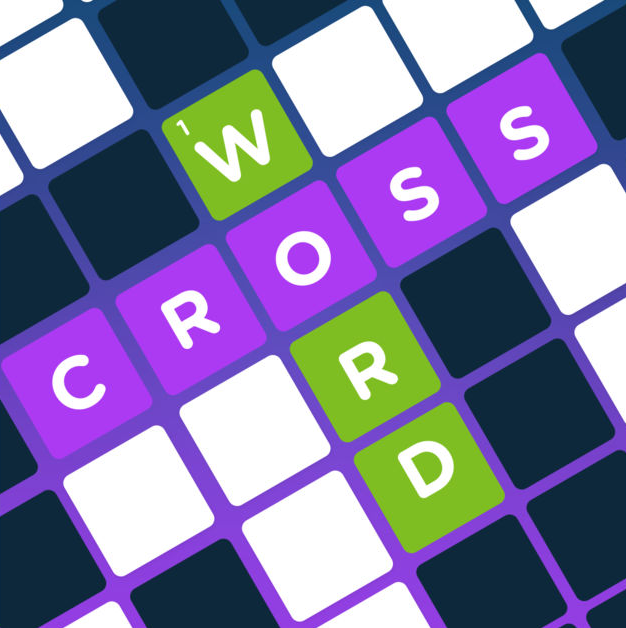 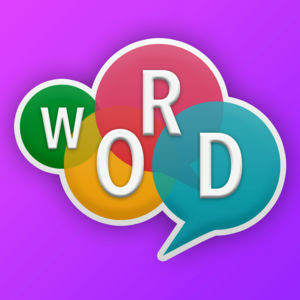 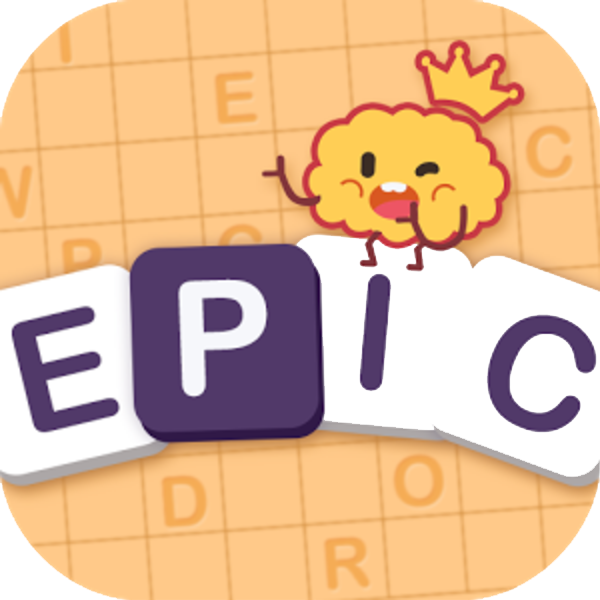 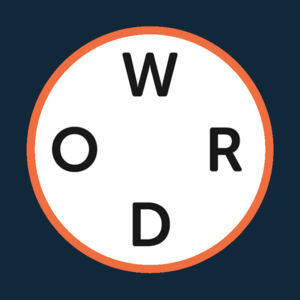 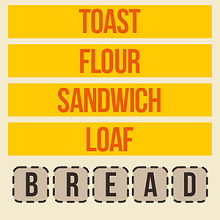 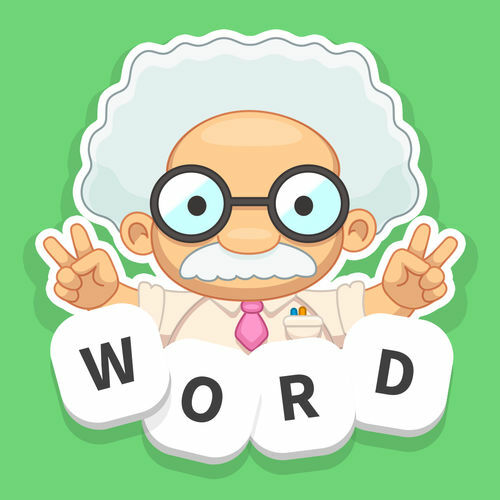 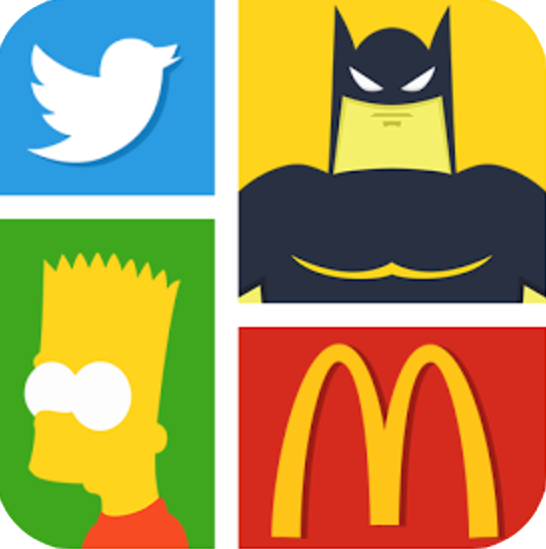 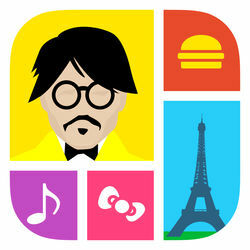 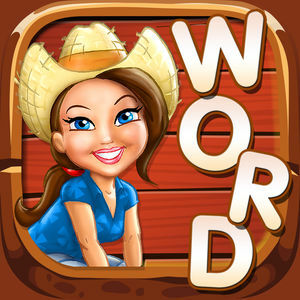 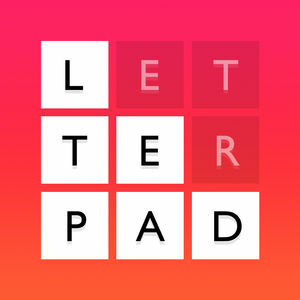 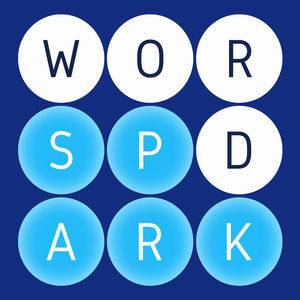 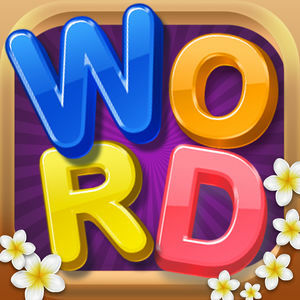 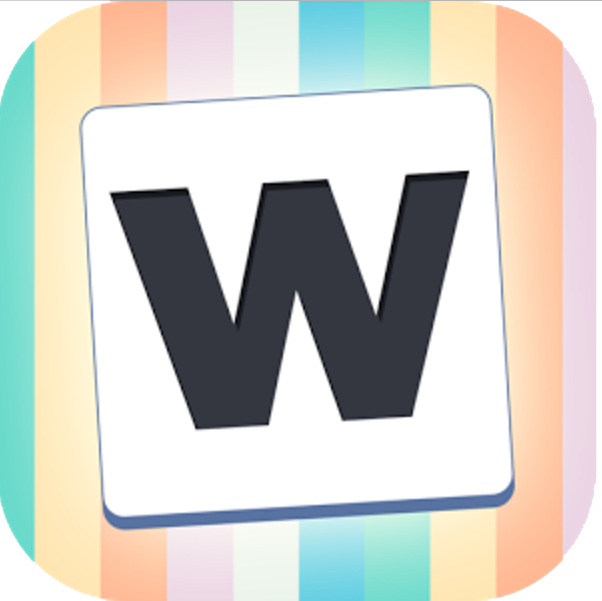 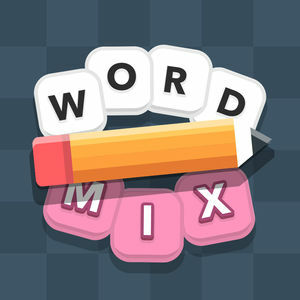 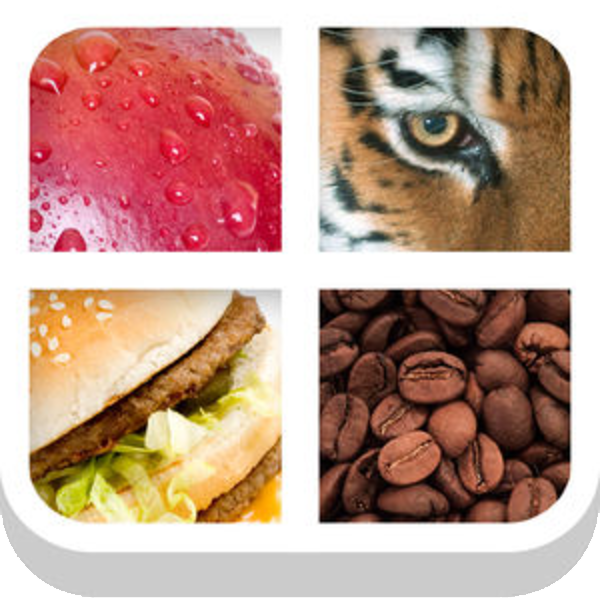 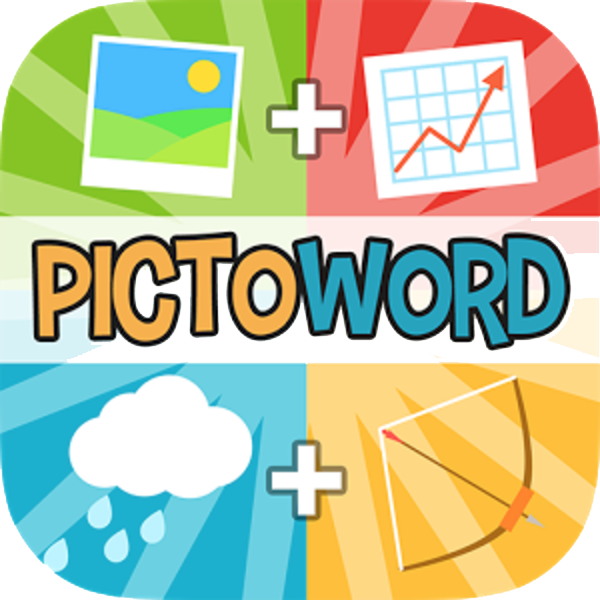 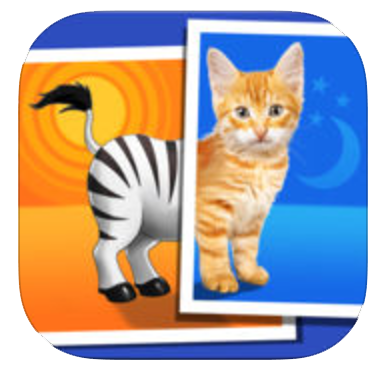 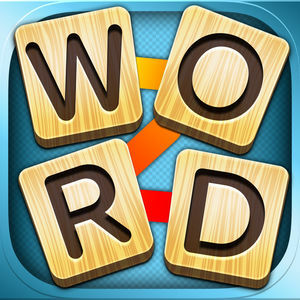 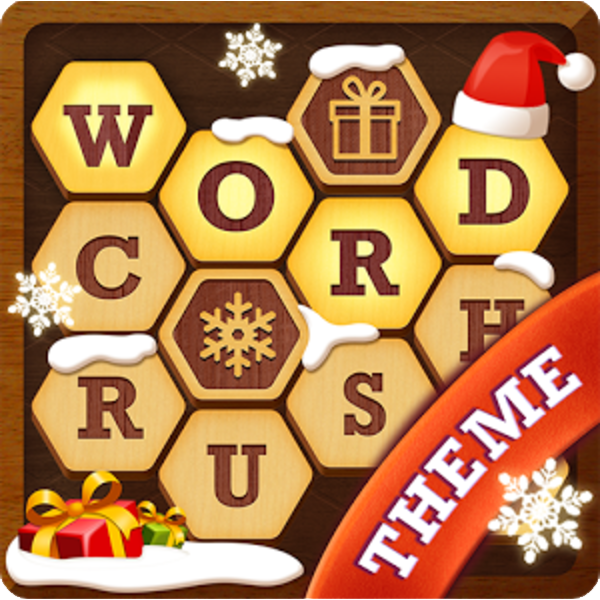 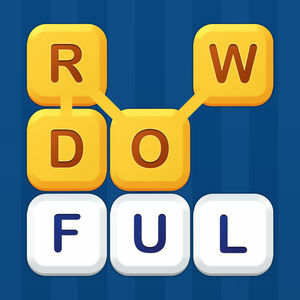 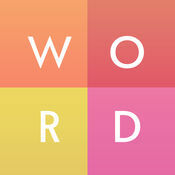 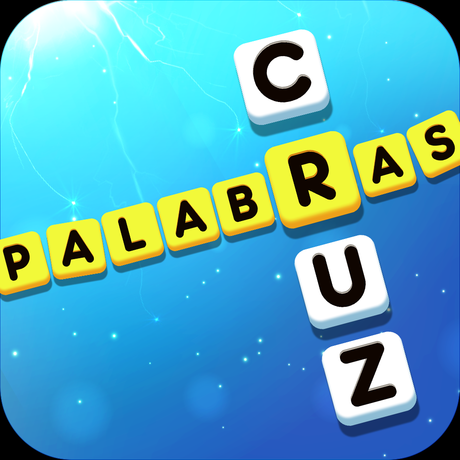 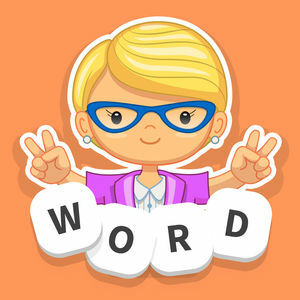 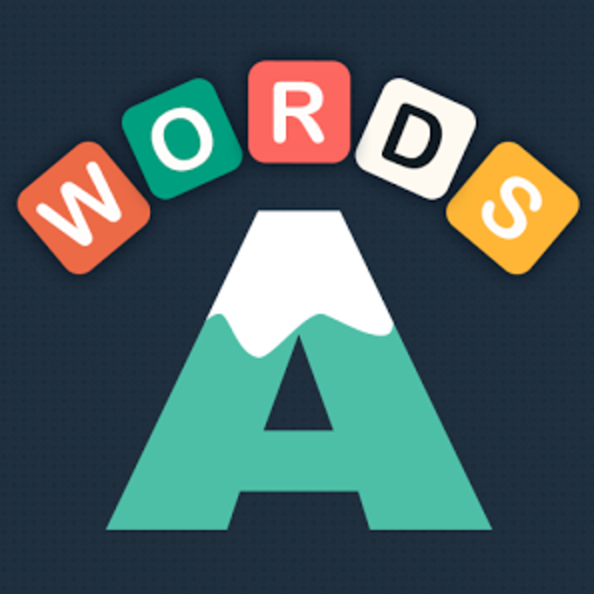 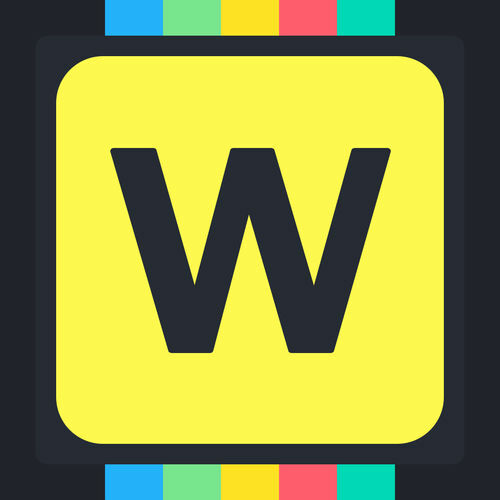 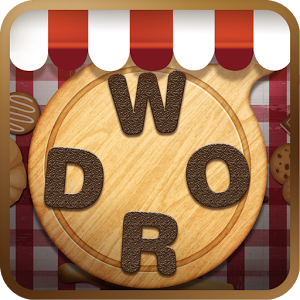 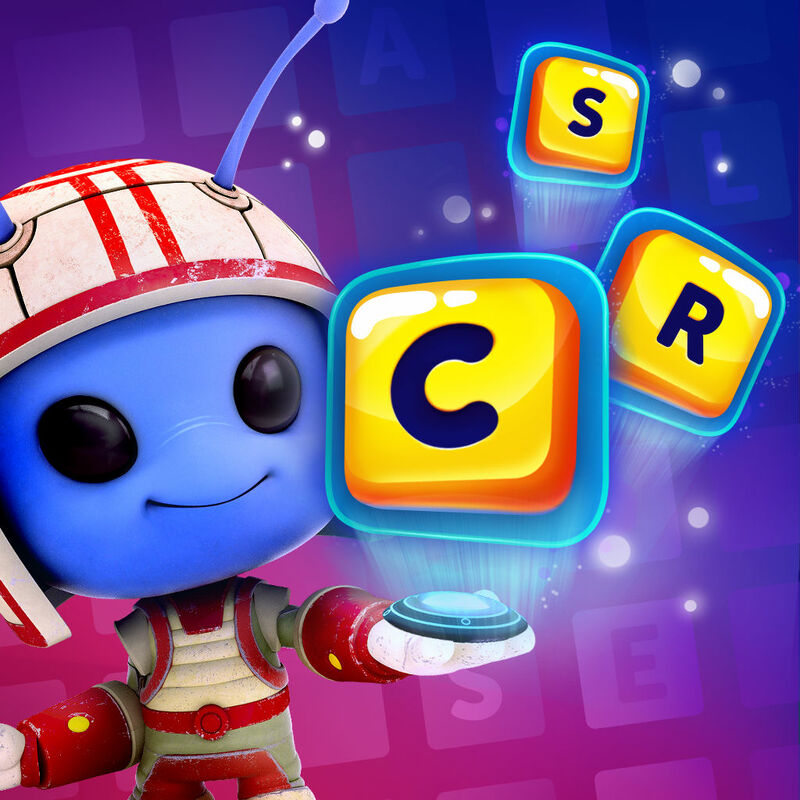 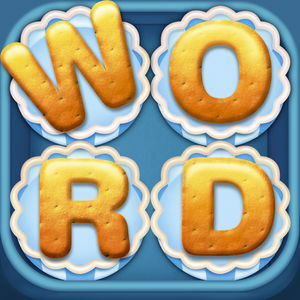 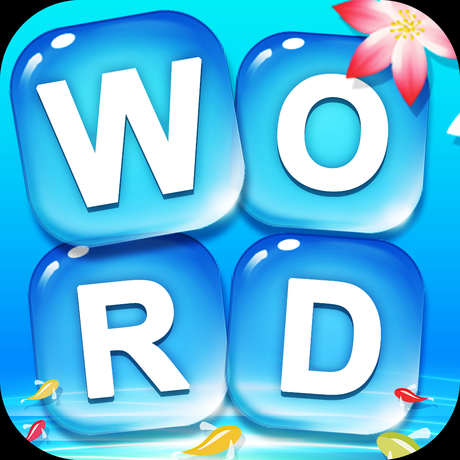 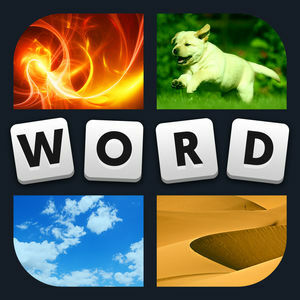 WordBubbles is another word puzzle game by Apprope. 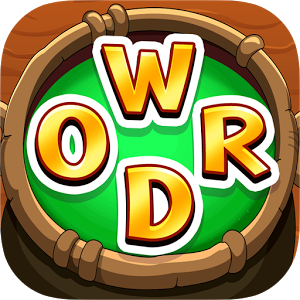 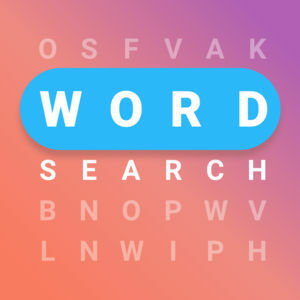 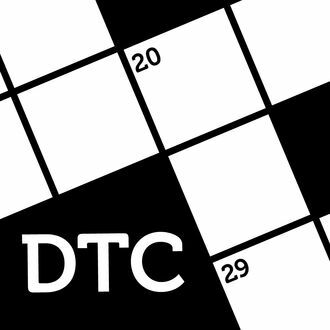 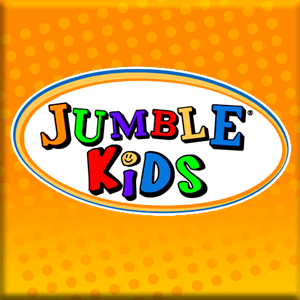 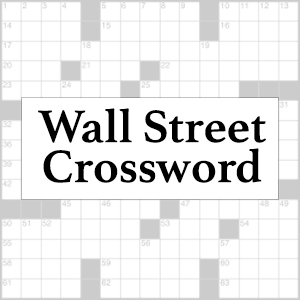 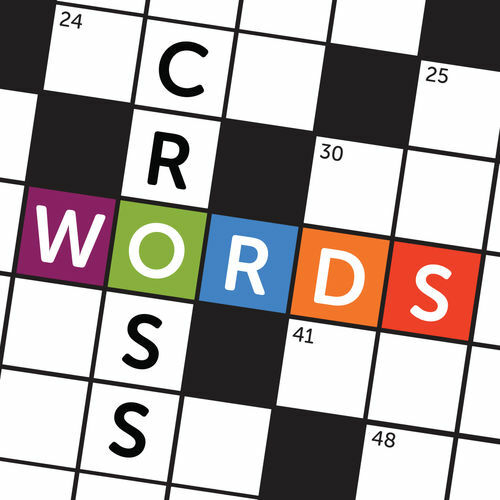 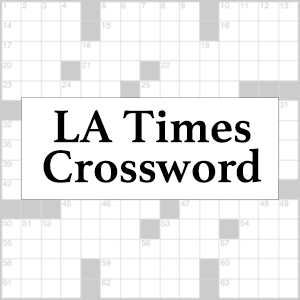 If you are an expert of word search games get ready for a lot of fun with this game. 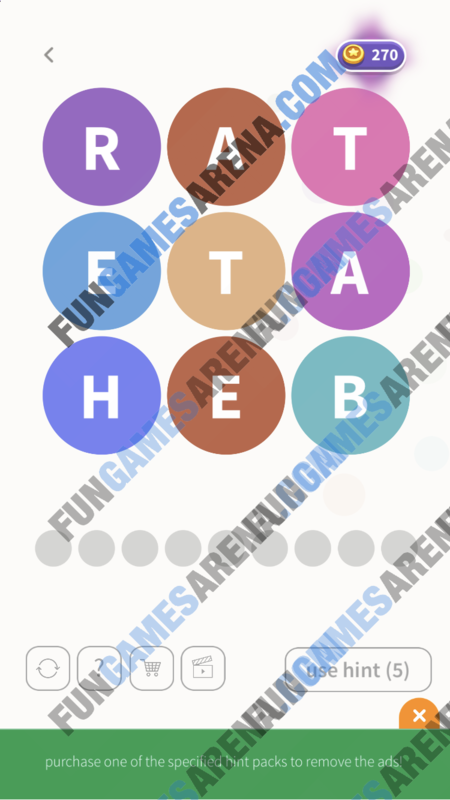 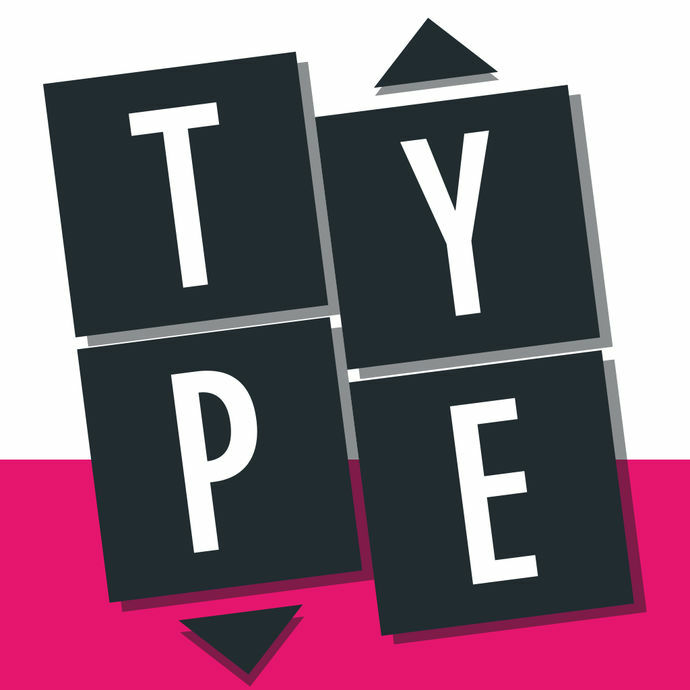 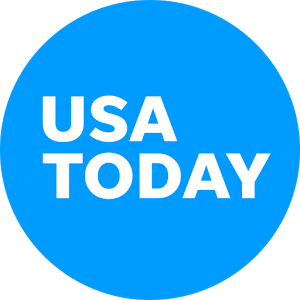 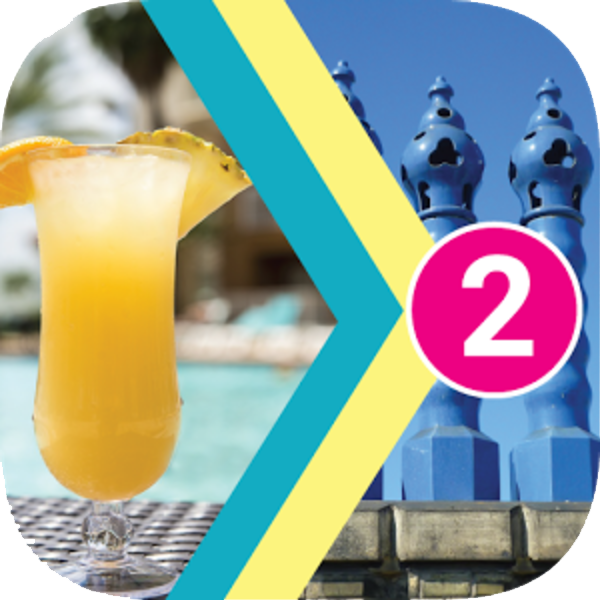 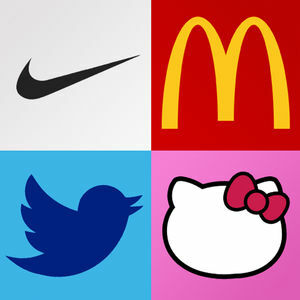 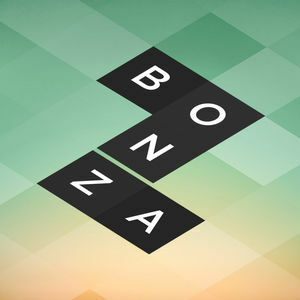 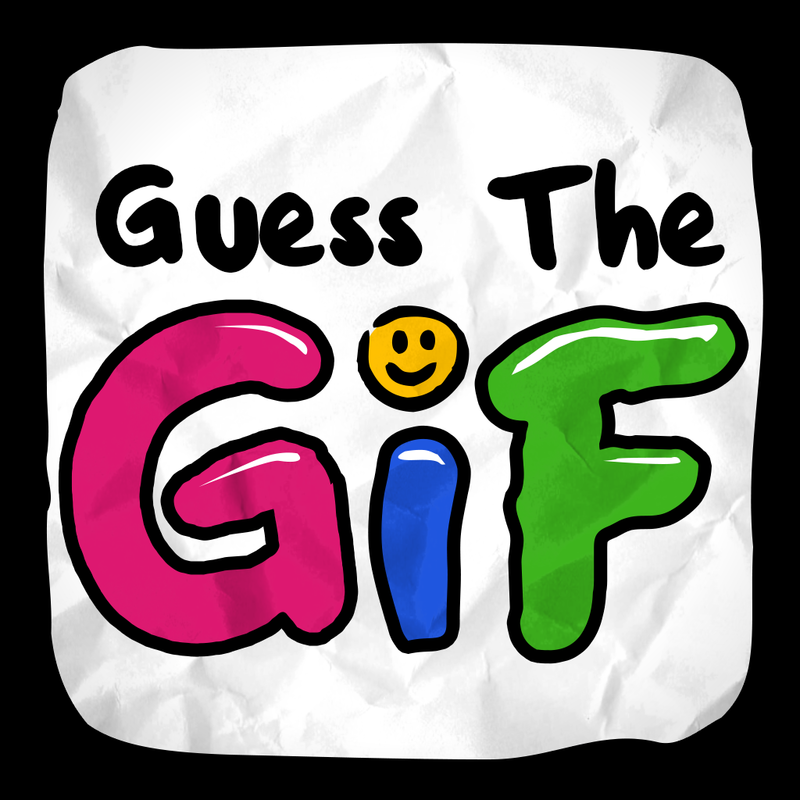 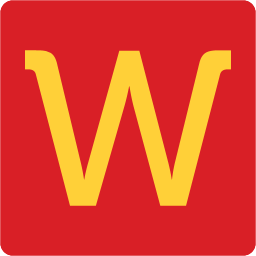 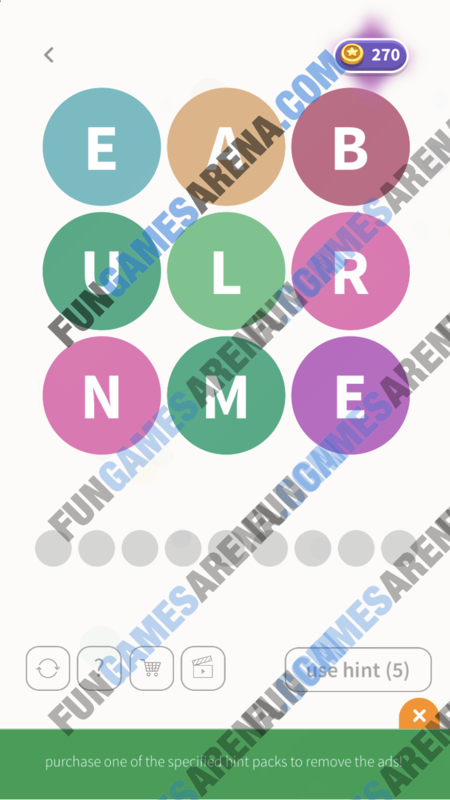 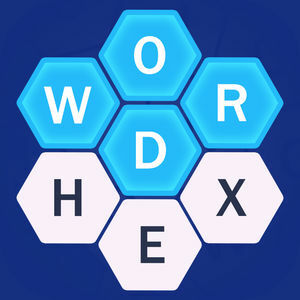 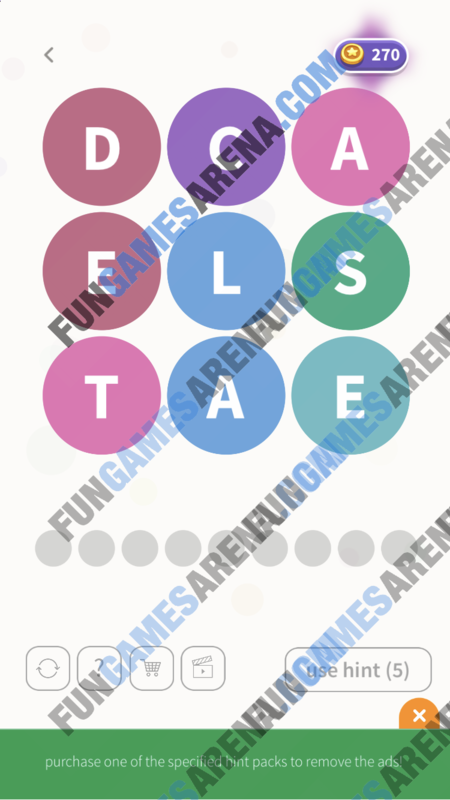 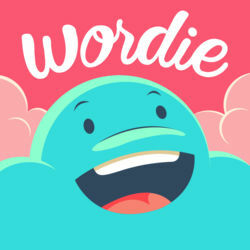 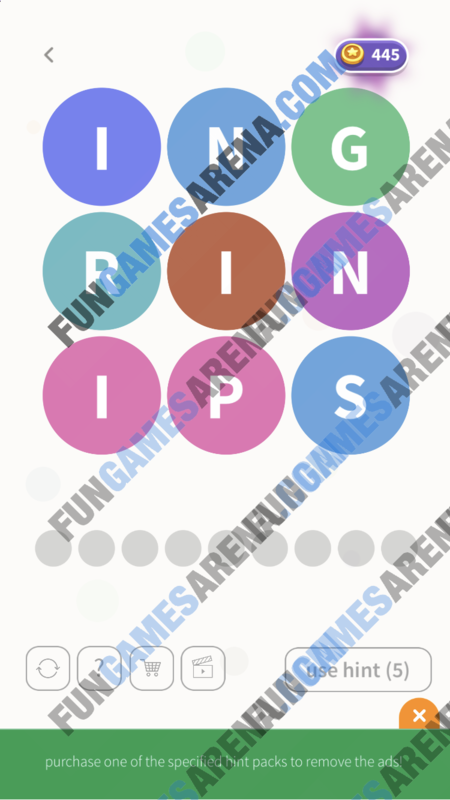 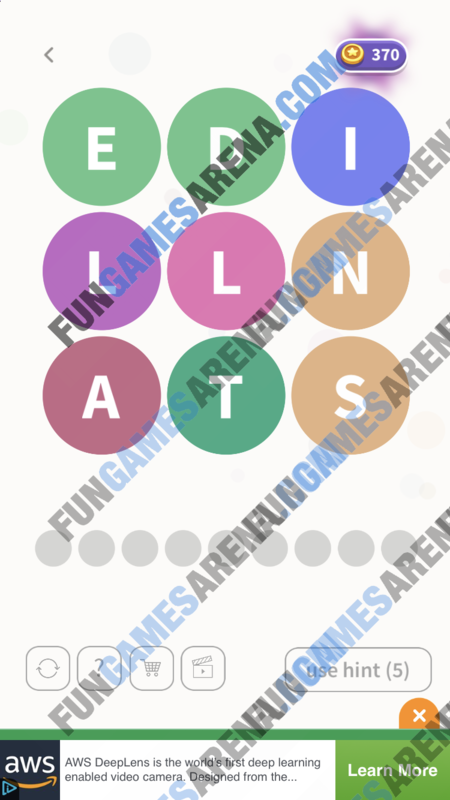 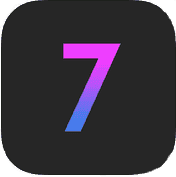 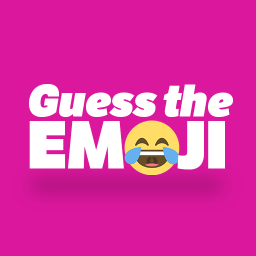 The concept if WordBubbles is to connect the letter bubbles by swiping across, up, down and diagonally to guess the hidden word. 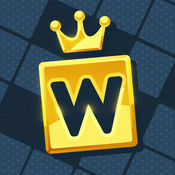 On harder levels the game will give out bigger rewards so don't give up! 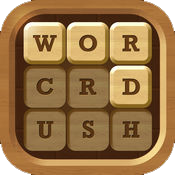 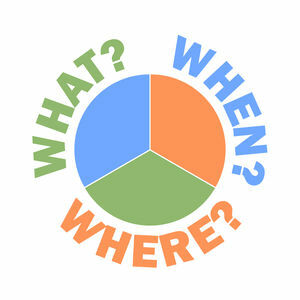 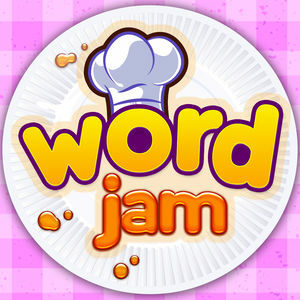 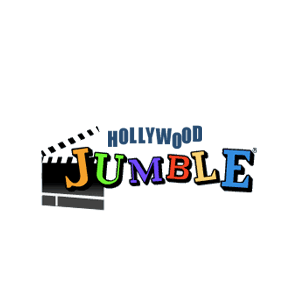 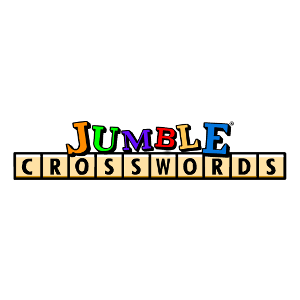 If you are stuck on a level visit the page WordBubbles Answers where we have put all the levels that we have solved so far.